SKU: YS11B. 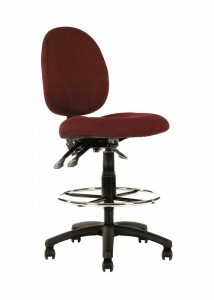 Categories: Hospitality & Lecture Chairs, Waiting Room & Visitor Chairs. 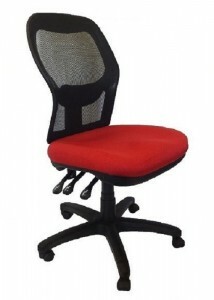 Tags: Fabric Ergonomic Typist, Office Chairs - Buy Office Chairs Online, Visitor Chairs, YS, YS Chairs, YS Visitor Chairs. 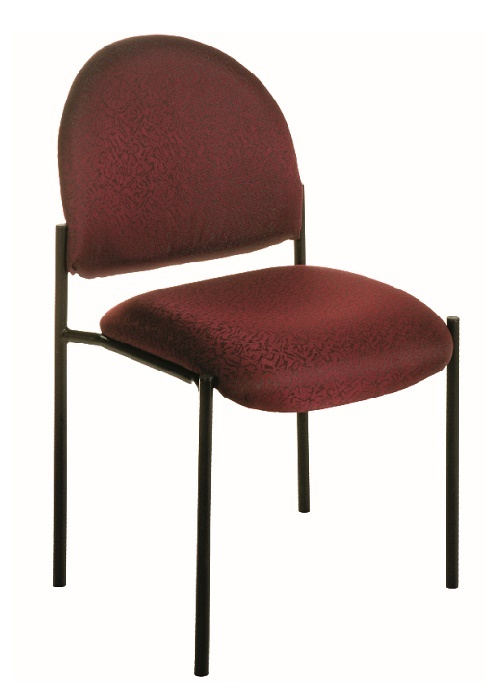 YS Visitor Chairs – Stacking Fabric Chair is an ideal chair for any hospitality environment. 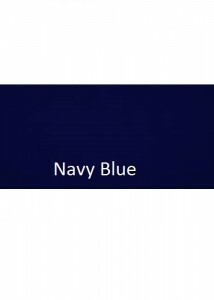 They are a durable fabric with a strong sturdy metal frame. 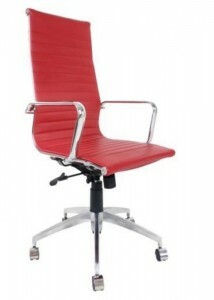 This designer chair isn’t just affordable, It is very comfortable. Available In 2 Colours.